Mr.Hamai was born in Ishikawa prefecture, North side of Japan in 1954. 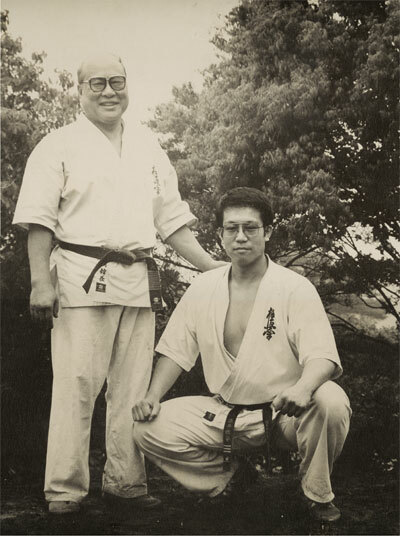 At the age of 18, He became a disciple of well-known kyokushin karate association in Ikebukuro , center of Tokyo. 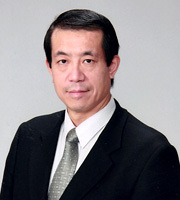 He won the 6th place in the open tournament of Japan in 1973, when he was student in Hitotsubashi University. This Kyokushin- Hamai Karate Association was founded in 2006,Recently, He extended his field in china, Dalian , Bejing , Tienjing. He also started karate school in the Tokyo metropolitan area, Mr.Tanaka , Representative of kyokushin-hamai faction in Yokohama-aoba,have classes of karate excercise in Yokohama-aoba area in 2012.
copyright© 極真会館　横浜田中道場 All Rights Reserved.